Carrie Elspeth’s Mini Haematite Hearts jewellery is the definition of stylish simplicity. 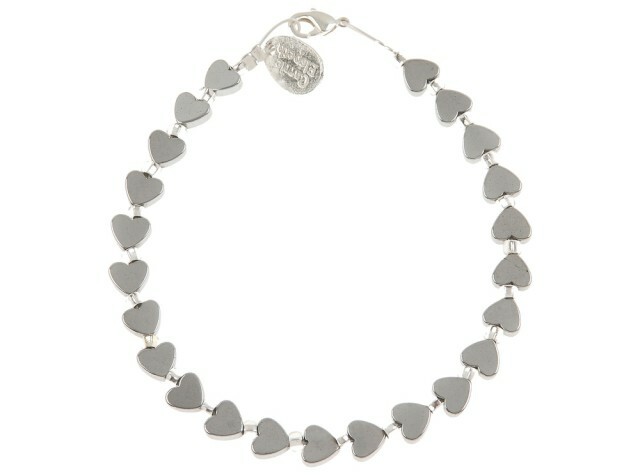 These plated haematite hearts glitter and sparkle in the light, making it truly captivating! Plated haematite hearts on a nylon coated stainless steel wire.